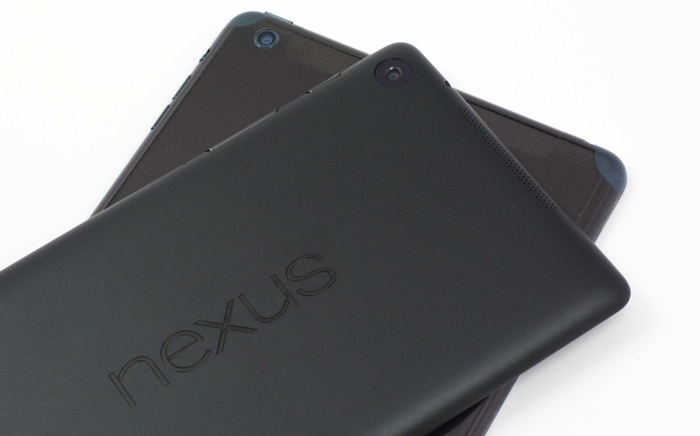 When the original Nexus 7 came out in June 2012, the critics and fanbois raved. Then, within a few months, came the slow Nexus 7 plague and people stopped using them. Here we are a year later and people are tripping over themselves to praise Google’s “new” iteration, but never mind that — Android 4.3 seems to fix the slow Nexus 7 curse. Dan Seifert at The Verge has good news for long-suffering original Nexus 7 owners — Android 4.3 seems to make things right, possibly. Initially, I didn’t really feel like the upgrade had much of an effect on performance — the Nexus 7 still felt rather slow and sluggish (albeit actually usable). But after a day or two of getting settled in with the update, performance ramped up and the Nexus 7 became incredibly snappy — even better than on the day I bought it last summer. So, whether your original slow Nexus 7 is still running Android 4.1 or Android 4.2, Google’s latest mobile operating system update seems to more than restore it to factory fresh. And, best of all, Android 4.3 is free and you needn’t perform any special voodoo to make it happen — just a factory reset and install. Neither funky boot loader nor custom kernels are needed. Should you need help, your grandma can probably walk you through the process.